Shaolin Kung Fu is one of the most complete and effective forms of self-defense practiced in the world today with a known lineage of over 1,500 years. 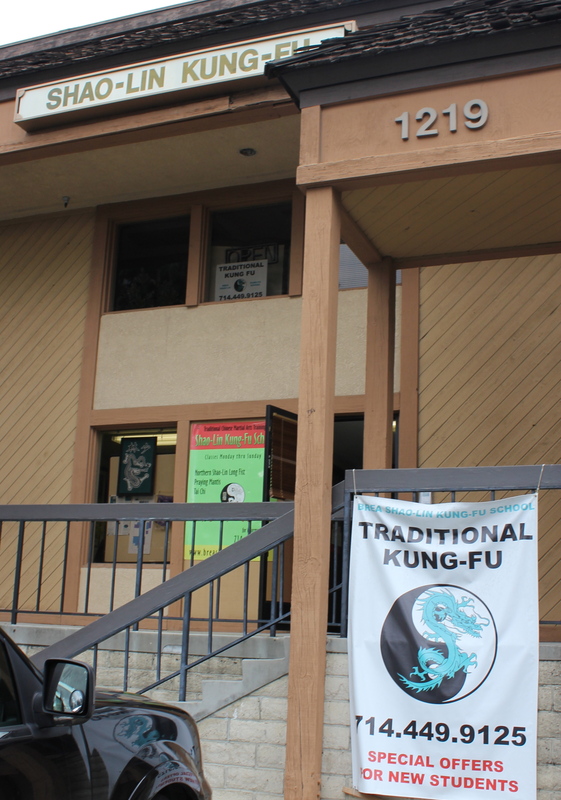 Is is one of the most famous of Kung Fu styles and has directly or indirectly inspired many other martial systems. This powerful art has a wide variety of fighting techniques that includes punching, kicking, throwing, sweeping, pushing and grappling (joint locks and pressure points). It was developed in the Shaolin temple, which was built in Northern China in 495 A.D and has a “live and let live” attitude, which can be clearly seen in its very powerful and fluid movements. The temple was constructed originally for the worship and preaching of Buddhism. Though it is not clear exactly when the martial arts first appeared there, it is a fact that the temple and its monks became associated with the martial arts as time went on. For over a thousand years Shaolin Kung Fu grew through the temples into the most complete martial arts system in China and the rest of the world. The fighting skills possessed by the Shaolin monk were always considered a means of self-defense, only to be used as a last resort. The monks of Shaolin and their system were viewed as agents of virtue and justice. Everywhere a Shaolin monk went, his martial ability was always used to help and protect people. Looking for martial arts/ self defense classes for my 12 year old son. 1. Do your classes also teach grappling/ wrestling in the event they are forced to the ground? 2. Which nights/ classes are most appropriate for a novice 12 year old? 3. Will he get much in the way of upper body training? He’s a soccer player – big legs and skinny arms lol. We highly recommend coming to watch a class… no pressure to join. You can see for yourself if the training is what you want. There is grappling, but mostly standing. Our classes are mixed ages. Later classes are typically populated by older and more experienced students. Lastly, our school’s training works the whole body and push ups are fairly common in class.